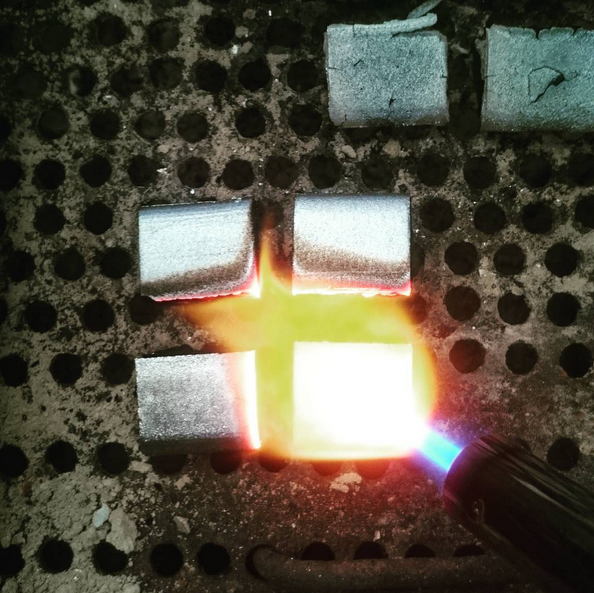 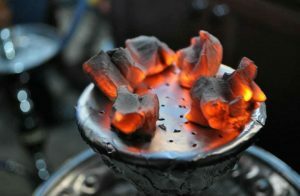 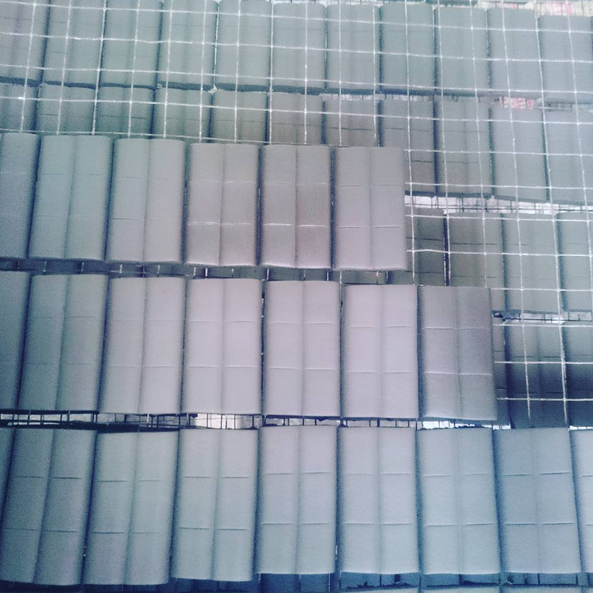 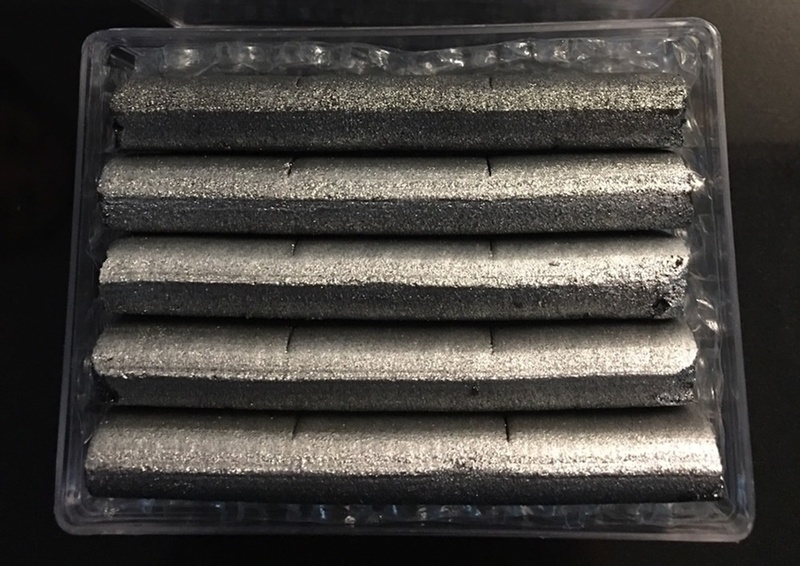 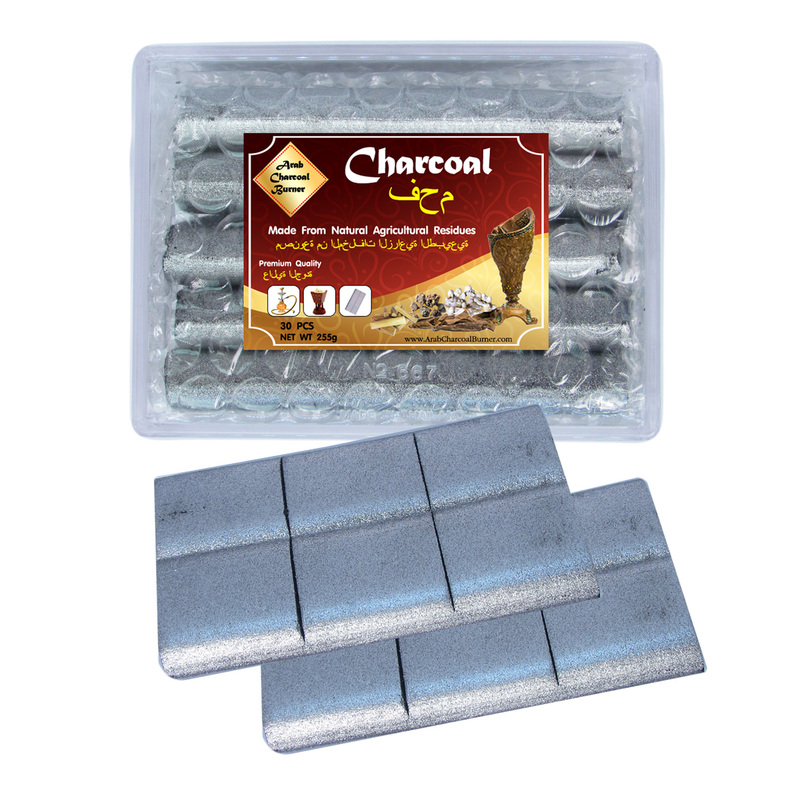 These coals are less likely to char your resin, very long last about 4-5 hours / cube, do not contain any hazardous chemicals and accelerants like saltpeter or gun powder. Made from all natural agricultural residue products as:- Coconut shells, Corncobs, Rubber wood, etc. 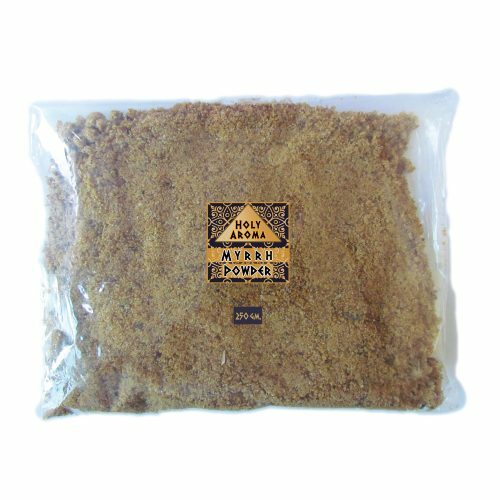 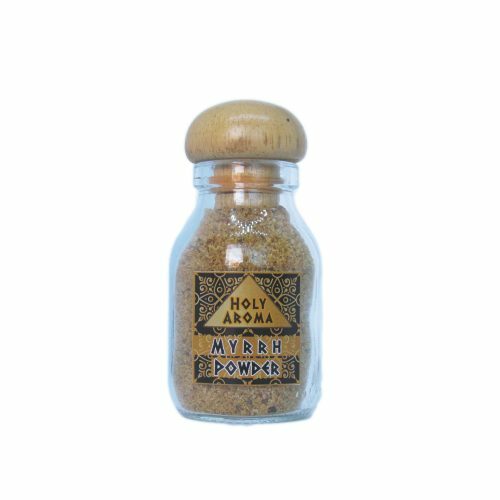 Myrrh Powder (Superior Hojari) 100% Authentic 40 gm. 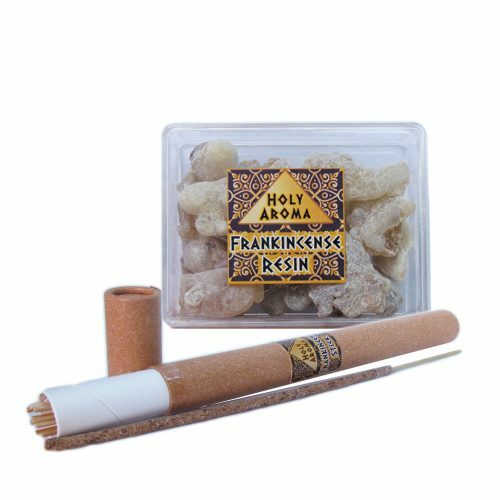 Frankincense Resin 50 gm. 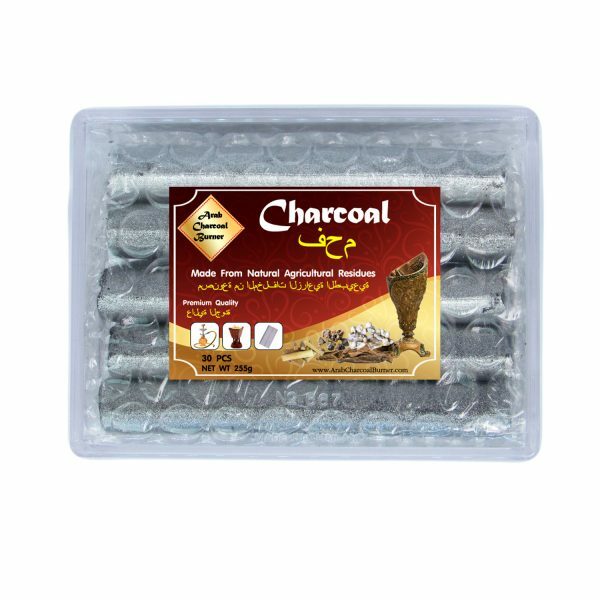 + Frankincense Stick 20 gm. 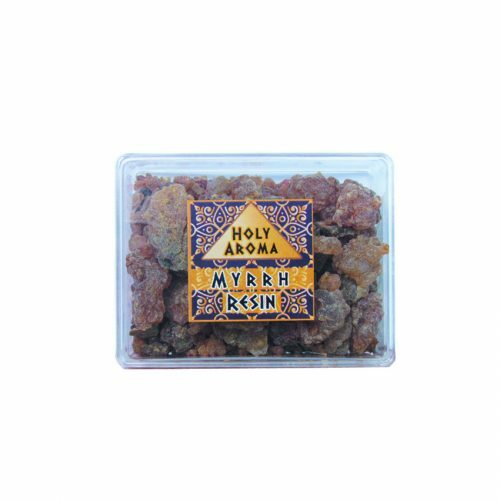 Myrrh Powder (Superior Hojari) 100% Authentic 250 gm.